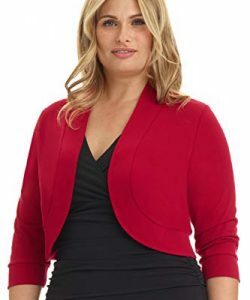 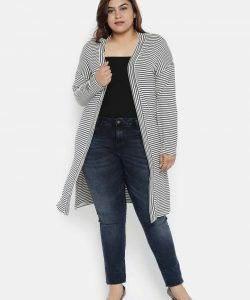 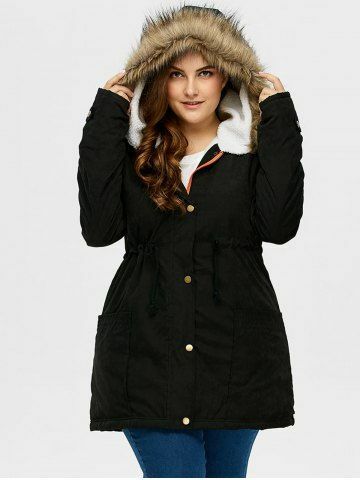 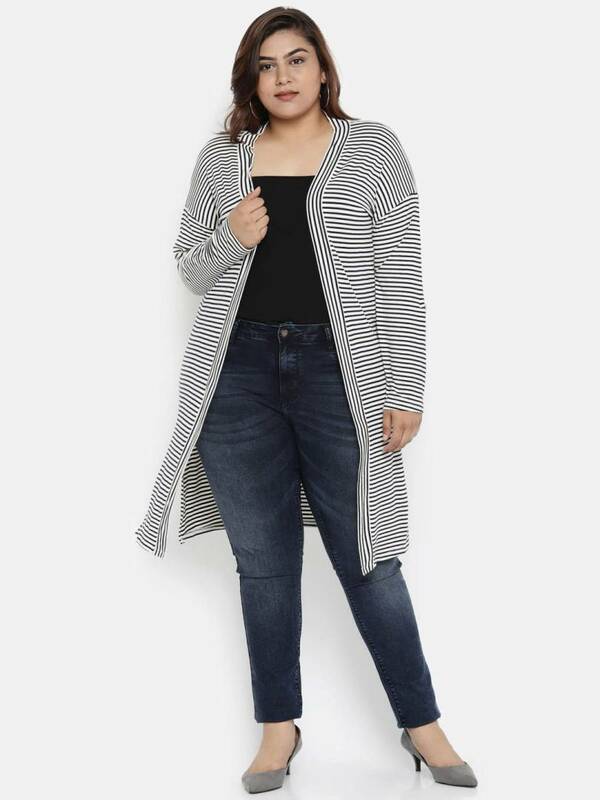 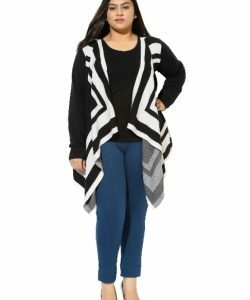 Women’s Plus Size Shrugs offers a variety of winter cardigan that can be a good alternative for a sweater. The plus size shrugs are short and can be worn with skirts and denim. 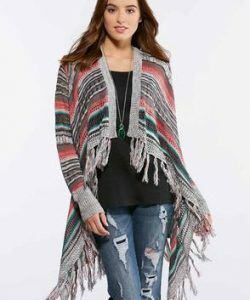 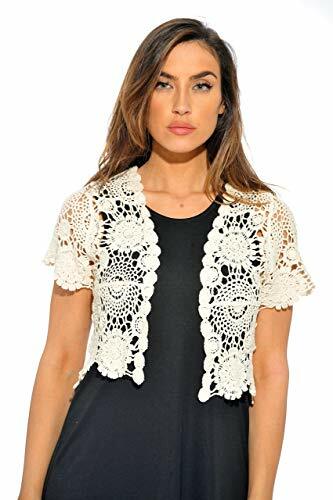 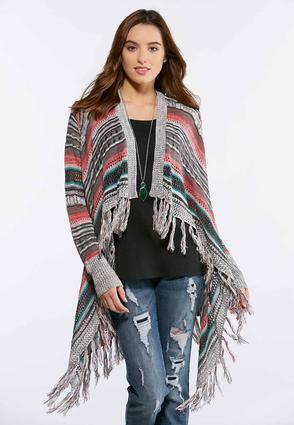 Trendy crochet design shrugs with lace option are perfect as regular winter wear that can keep you warm and cozy. 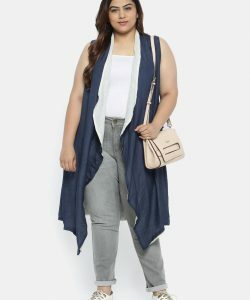 The shrugs are available in various colors and designs from matt black to pearl white which can really make you look pretty in any casual top underneath. 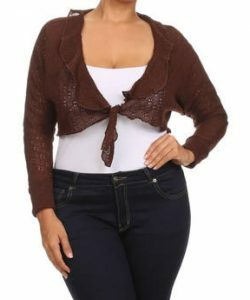 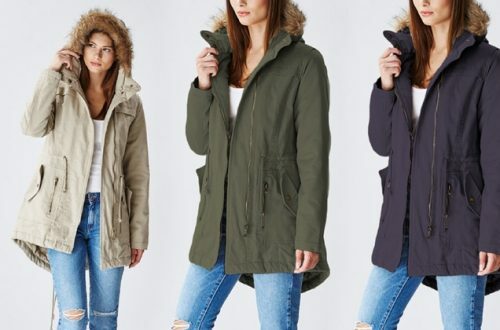 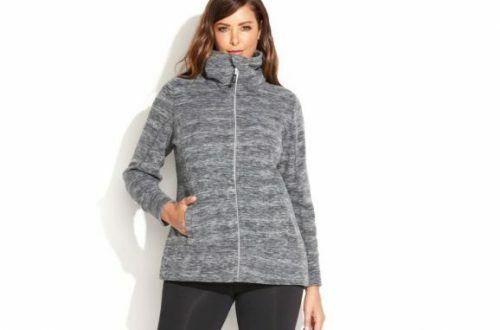 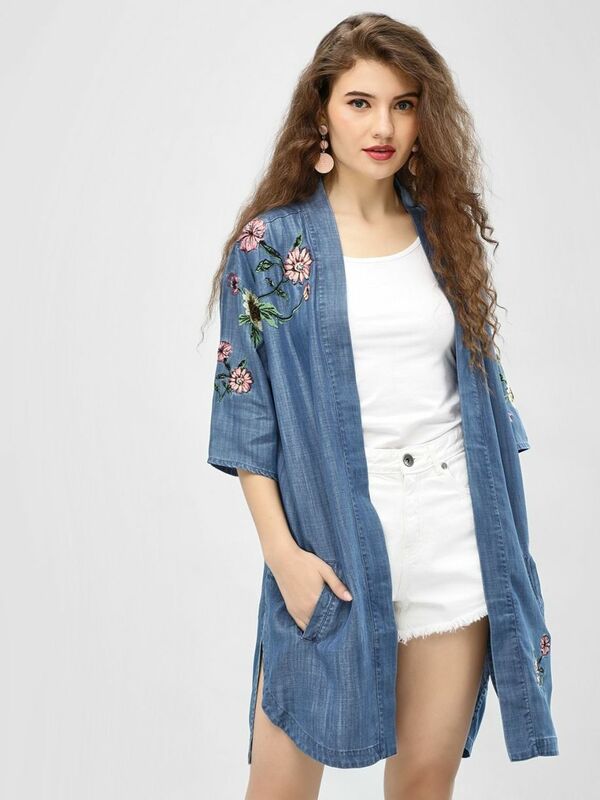 lightweight feature of these shrugs makes them a preferable item for women and whether you are going to work or planning a dinner date, the shrugs can be ideal winter clothing that complements well with almost every outfit. 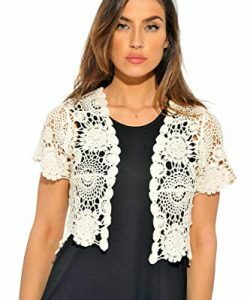 It is simple yet classic which makes them favorite for ladies. 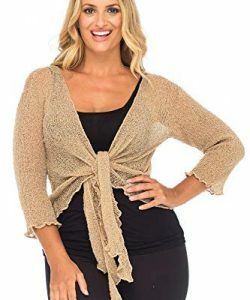 Click on the buy button to check the prices and order your shrug now!